ashlee nicole spills | blog: In The Studio: R. Kelly Remixes "Echo." 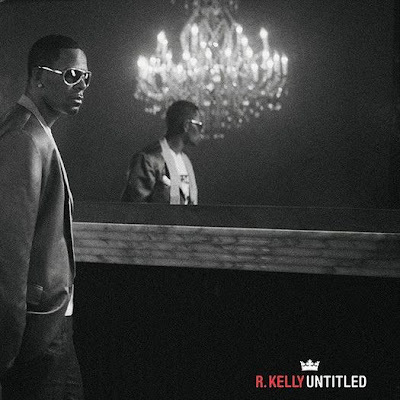 R. Kelly lets you inside his studio as he records the remix to his latest, hot single "Echo." On the remix, he invites an upcoming singer to put a little twist to the song.